Xolo mobiles have launched their latest smartphone A500s. Its has a dual core Mediatek processor clocked at 1.2 GHz. And as its a dual core device it falls under the A series by Xolo. The phone runs on Android 4.2 Jelly Bean OS as many other companies also started releasing their device with Android 4.2. The screen is kept at 4 inches making it a compact device to carry around. Xolo have earlier launched the Q600 which was a quad core phone based on Mediatek chipset. 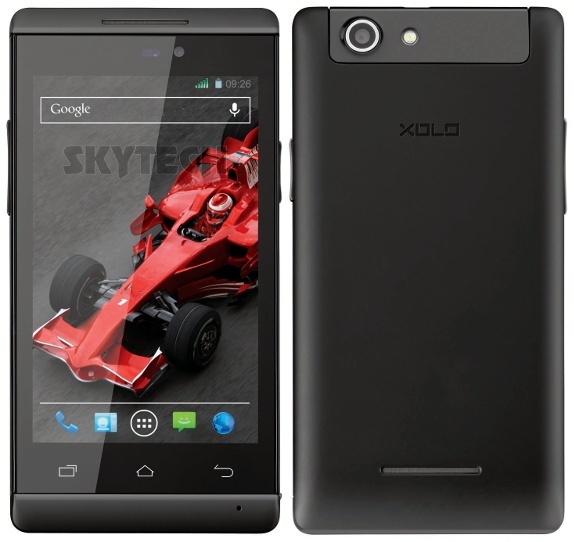 Xolo A500S is available in Black, Blue, Red and White colors and is priced at Rs. 6,999.